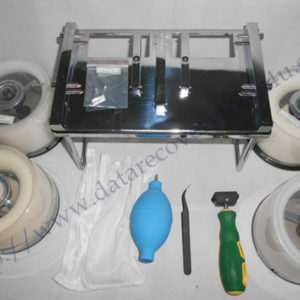 Dolphin Data Lab has created many data recovery tools to be used by data recovery engineers worldwide and our latest data recovery hardware-SRP USB3.0 has replaced our existing DFL-FRP, DFL-DE and DFL-DDP and now with the latest amazing flexible hardware, users can buy our tools at any hard drive data recovery need. Different users have different data recovery needs. Dolphin has users of DFL-SRP for Seagate, SRP for WD, SRP for Hitachi/IBM, SRP for Samsung, SRP for Toshiba/Fujitsu, SRP for firmware repair for all hdd brands, SRP for data extraction for firmware brands, most users have bought SRP all ine one including all above and users need to install software for each hdd brand and not so convenient and efficient. 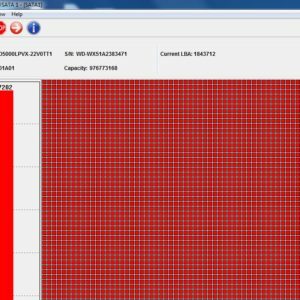 This is why Dolphin team has decided to release the DFL control panel and all-in-one setup program. 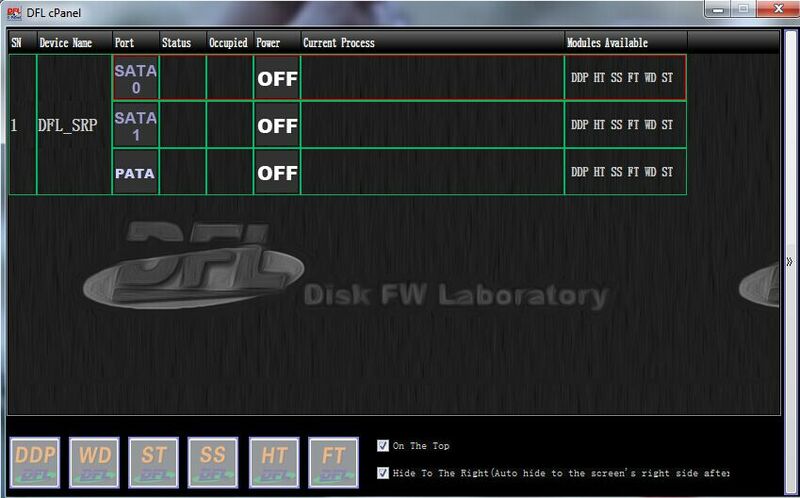 With the DFL control panel and all-in-one setup program, users can generate the registration file, import the activation file, open/close any program on any channel, users can occupy the channel with another program, the control panel will detect the activated programs by the DAT files we send to users and only activation modules can be opened and used. Dolphin team are working hard to improve all our tools on both functions and how to use them and will release new soon in the near future.